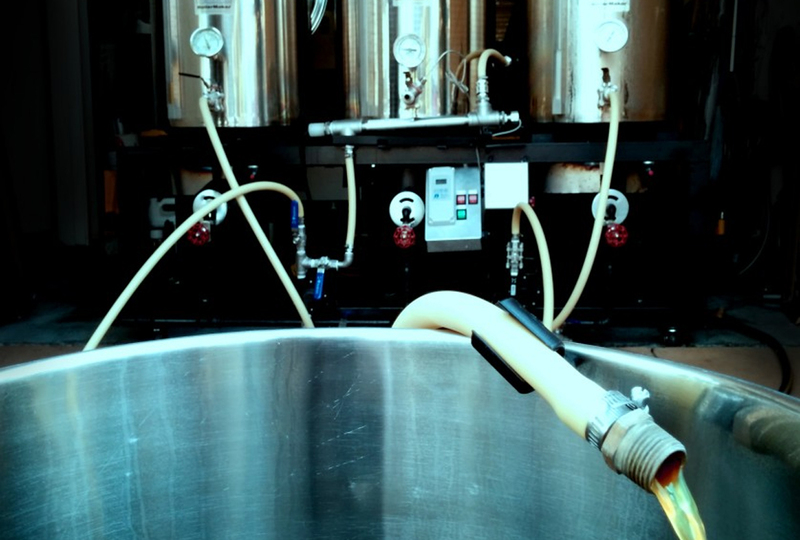 Here is a list of valuable home beer brewing resources applicable to both beginner homebrewers and advanced beer brewers. Any time I come across a valuable homebrewing resource I post them here. 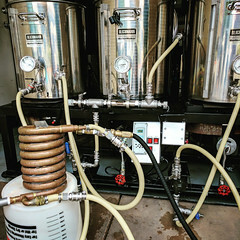 MoreBeer.com – MoreBeer is who I use for the majority of my home beer brewing supply and equipment needs. They have great prices, free shipping on most orders and fantastic customer service. I have been buying my gear from them for over 4 years now and have never been disappointed. 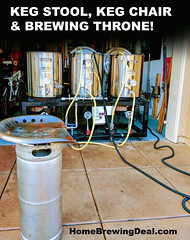 WestCoastBrewer.com – West Coast Brewer is a great resource for homebrewing information for both beginner home brewers to advanced home beer brewers. 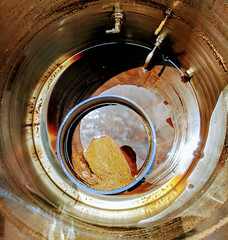 There site has homebrewing equipment reviews, a beer glossary, beer recipes and beer reviews. TheMadFermentationist.com – The Mad Fermentationist is a great blog and even better if you enjoy unique beers such as sours. The author is very creative, publishes great recipes and give in depth reviews of his beers. 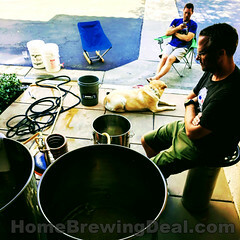 HomebrewingCoupon.com – Homebrewing Coupon is probably the best source out there for lists of sales and promo codes from the major online homebrewing equipment and homebrew supply shops. Their home brewing coupon codes are easy to search and they post the deals for all of the major home brew supply shops including MoreBeer.com, NorthernBrewer.com and MidwestSupplies.com. WinemakingCoupon.com – Winemaking Coupon is a great source for home wine making coupon codes and promo codes. They list the best winemaking coupons from the major online winemaking supply vendors and winemaking equipment supply shops. Their home winemaking coupon codes and promo codes are easy to browse for the best deals. Best of all, they list promo codes from all of the major wine making supply shops including MoreBeer.com, NorthernBrewer.com, Great Fermentations, Homebrew Supply and MidwestSupplies.com.